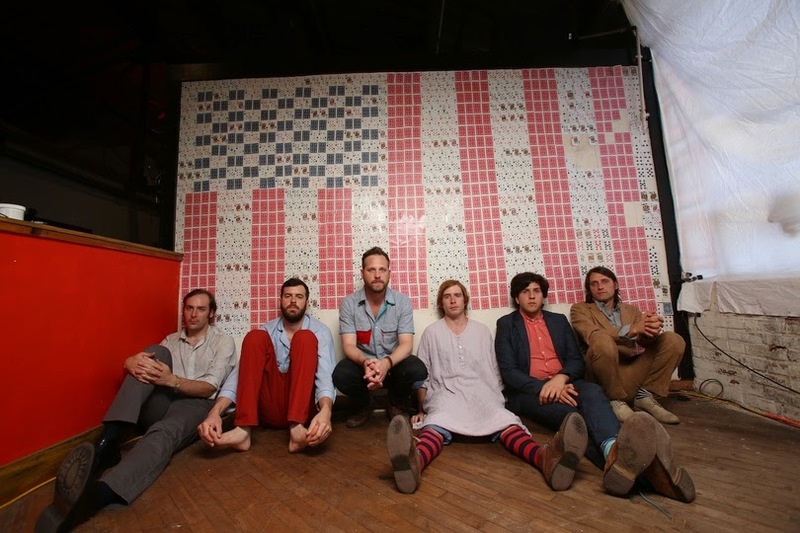 Pennsylvania based band, Dr. Dog is currently on tour in support of their 2013 album "B-Room". They will be coming through Salt Lake City, Utah on Friday, March 7th at The Complex and tickets can be purchased via Smithstix. B-Room was the bands 7th album and it took a different direction than what the band has produced in the past. Their uniquely mellow and hush indie rock harmonies are still heavily influenced throughout and the album has an even more relaxed feel to it. Take a listen to "The Truth" live on KCRW and be sure to check out the full list of upcoming tour dates over at DrDogMusic.